Prepdog online practice tests, a variety of grade level passages in Reading and Math. 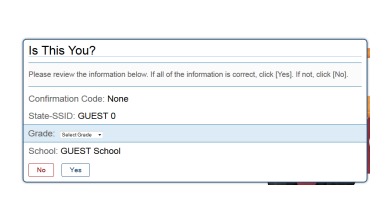 The Virginia Standards of Learning Practice Tests. All of the tests on this site come from the released test materials. These test are available for Science, Math, and Technology grades 2- Upper Middle and Lower High school. 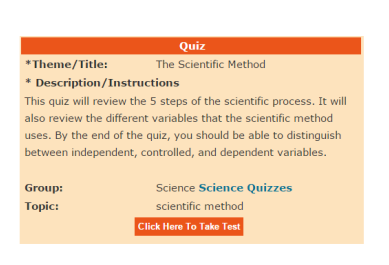 This web site gives you links to individual science tests based on content topic area. 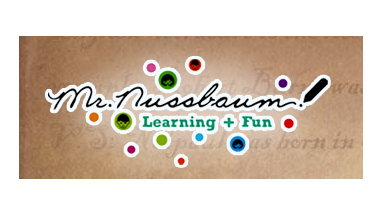 You can pick the content area in which students will be testing. Take our quiz to see if you can answer fifth-grade-level science questions.